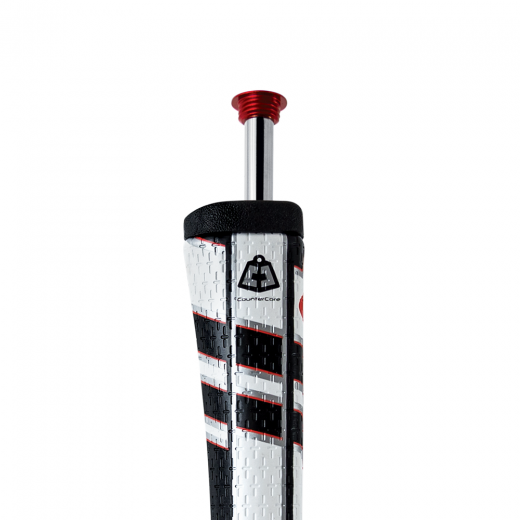 The SuperStroke CounterCore™ Flatso™ putter grips feature a revolutionary pentagonal profile to allow for increased consistency due to its wider flat-front and multiple edges with the added adjustability of CounterCore™ Technology. Flatso’s also feature No Taper Technology as well as CROSS-TRACTION surface texture to help you with a smooth, consistent, and reliable putting stroke. Putter grip includes 50g CounterCore™ weight and wrench. For those who prefer not to utilize the 50g weight, an aluminum cap is also included. Different weights of 25g and 75g are also available and sold separately here. CounterCore: Advanced CounterCore weighting reduces face angle rotation and improves path for a more consistent stroke. 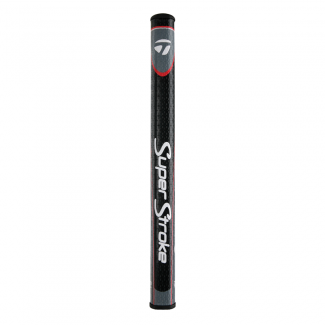 Adjustable Weight System: An adjustable weight system engages larger muscles for a more stable and repeatable stroke. No Taper Technology: Our patented technology helps golfers minimize grip pressure with a unique parallel design. The uniform lower hand profile assists golfers in quieting their hands and adding consistency to their stroke. Cross-Traction: The Cross-Traction surface texture creates a more consistent non-slip grip. *Weight only reflects the actual weight of the grip. 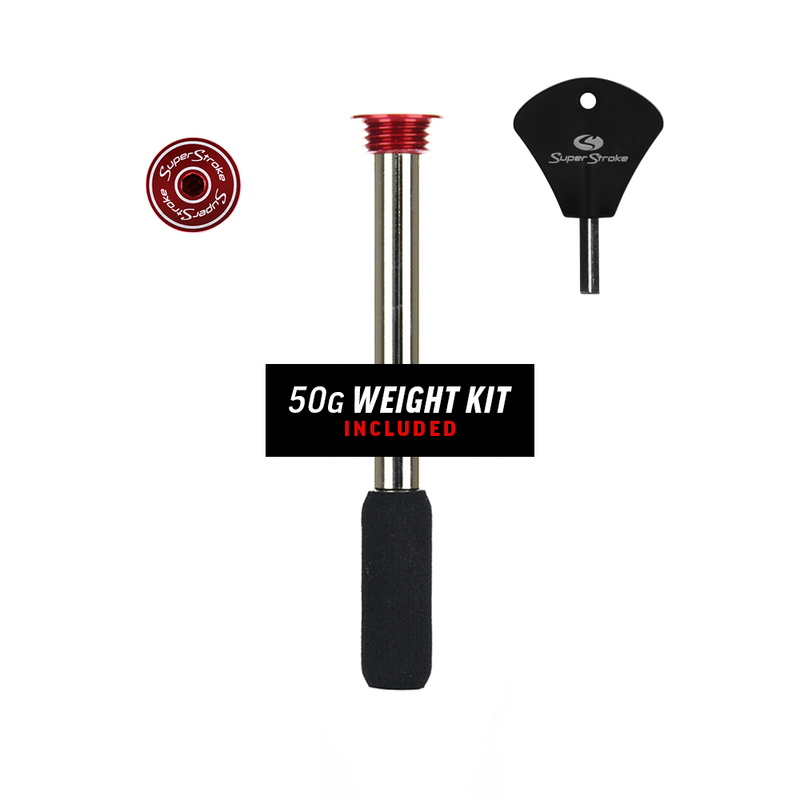 No CounterCore™ weight is included with the grip but may be purchased separately here.